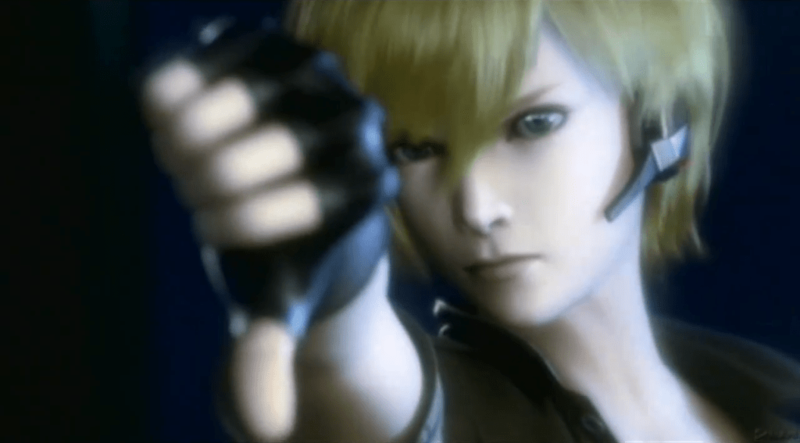 Editor’s Note: The following article discusses Metroid: Other M in depth. If you’ve not finished the game, be mindful of spoilers as you read. This article touches on several plot details in other Metroid games including Metroid Fusion and Super Metroid. A little over two years ago, Nintendo released Metroid: Other M, the first non Prime entry in the series since the release of Metroid: Zero Mission on the Game Boy Advance in 2004. It was revealed and received with a splash at E3 2009 and subsequently positioned as one of the biggest Wii titles of 2010. Upon its release, however, it became a very divisive title. Other M didn’t necessarily fail to sell, and its reviews were relatively positive among professional critics. However, if the Internet is any indication, there’s a sizable number of people out there, including people that write for this very website, that consider it either an embarrassment and an affront to the Metroid name, or just a terrible game in general. This left me in a very awkward position. I enjoy the game and consider it one of my favorites of the past several years, in addition to being one of my favorite entries in the Metroid series. But to say anything positive about it circa September 2010 on the internet would just get me a whole host of trouble. It’s still a pretty contentious topic for me to this day, in fact. I hate to feel any sort of need to defend a video game of all things, but as much as I love it, I seem to be in a distinct minority given how vociferous the hate can be. I honestly wonder how many people made this judgement without even playing it. Before I go on, I suppose that should briefly touch on my history with the Metroid series in general. I’ve played most of its entries to some degree. The only ones I haven’t touched at all are Metroid II: Return of Samus and Metroid Prime Hunters (aside from the initial DS pack-in demo). My all-time favorite game in the series is Metroid: Zero Mission. I’m not a particularly big fan of the Prime games, but that has more to do with the fact that I have never been a first-person shooter fan in general outside of GoldenEye. So with all of this in mind, I’m going to lay it all out here. As a fan of Other M, as someone that sees the game as an accomplishment worthy of praise more than as a target for ridicule and scorn, allow me this opportunity to explain to you why I like it as I do, and why I feel that so much of the hate it gets is undeserved. I don’t necessarily believe that this will change any minds, but if what I have to say can offer the chance for at least one person to reconsider their position, then I feel it will have been worth it. To start, I am not so delusional that I claim that Other M is flawless. There are certainly a number of areas in which something could have been improved, or at the very least rethought. On the gameplay side, the biggest annoyance is undoubtedly the pixel hunts; those moments in the game where the player is forced into first-person and required to search the environment for something of interest. They’re not a necessary feature and do little to add to the atmosphere. If anything, they only cause the game to come to a screeching halt as the player spends far too much time trying to find the one point in the environment that needs to be focused on before being allowed to continue on. Then there are the problems inherent in the game’s presentation. For starters, the script is just not well-written. It violates a core principle of writing: show, don’t tell. What this means is don’t simply tell people what happened; paint a picture with words. Show events as they occur and the characters involved, rather than telling us about them from a distance. This is the biggest failure of the script; it uses Samus’s narration as a crutch to tell the story, rather than the full spectrum of the medium to properly show it. The second problem with the script is that it references events within the Metroid canon that had never previously been depicted in any of the games; specifically, the brief flashback to Samus’s early childhood when Ridley and the space pirates destroyed her home. The game makes the assumption that these elements are common knowledge to the audience, when in fact they are only known to a subset of the fanbase that had searched for this information on their own. And finally, there’s the logic gap between gameplay and story. To explain away the reason why Samus can’t use the majority of her weapons, and thus maintain the traditional Metroid game progression of acquiring powers and growing in strength over time, the story has her make an agreement with Adam Malkovich, her former commanding officer, to abide by the rules of jurisdiction and follow his orders. What this means in gameplay terms is that Samus isn’t allowed to use weapons such as the ice beam or missiles until granted authorization. However, this same logic is also applied to Samus’s armor, which is nonsensical and circles back to my point that the script was poorly written. There could have been any number of legitimate reasons why Samus would be prevented from using the Varia and Gravity Suit upgrades (perhaps the upgrades short out early on and require recharging over time before they can be used again), but the script takes a shortcut and fails to properly address the issue. There’s a point here that I feel needs to be addressed. Many people paint Team Ninja, the development studio Nintendo partnered with to make the game, as the party responsible for the story and all of its faults, real or imagined. However, this is simply not true; Team Ninja did not write the story. 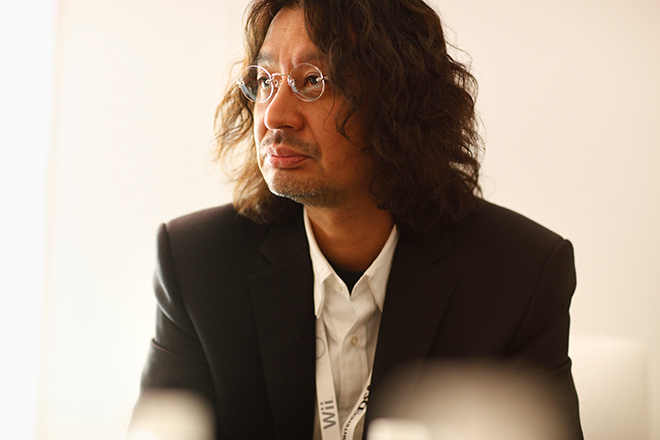 It was penned by Yoshio Sakamoto, one of the co-creators of the Metroid series. I only bring this up because a startling number of people even today continue to misattribute their criticisms of the plot. With the technical faults in the writing acknowledged, I still feel that the story itself is a good one. Metroid is a series that, Metroid Fusion aside, has always been fairly sparse in terms of their narratives. Samus enters an alien landscape, kills things, completes her mission, and then in all likelihood has to book it back out before a self-destruct mechanism goes off. Other M has all of these bases covered, of course. It also does a fine job of filling in the time gap between Super Metroid and Fusion. Dots that had been left hanging out in space, such as how Ridley’s corpse had wound on the BSL station despite the complete destruction of Zebes at the end of Super Metroid, were finally connected. What I appreciate more than any other element in the narrative, however, is Samus. Prior to Other M, she was a character that said very little over the years. Her first lines of dialogue didn’t come until the prologue of Super Metroid, and she didn’t have dialogue interaction with a secondary character until Metroid Fusion. On an even more basic level, upon the original Metroid’s release, most people didn’t even realize that Samus is a woman until they either beat the original game fast enough to see her out of her suit or by coming across the “Justin Bailey” password. Further, her out-of-suit appearance changed from game to game until Zero Mission. She’s a character whose presentation has evolved over time, just as the medium itself has evolved.